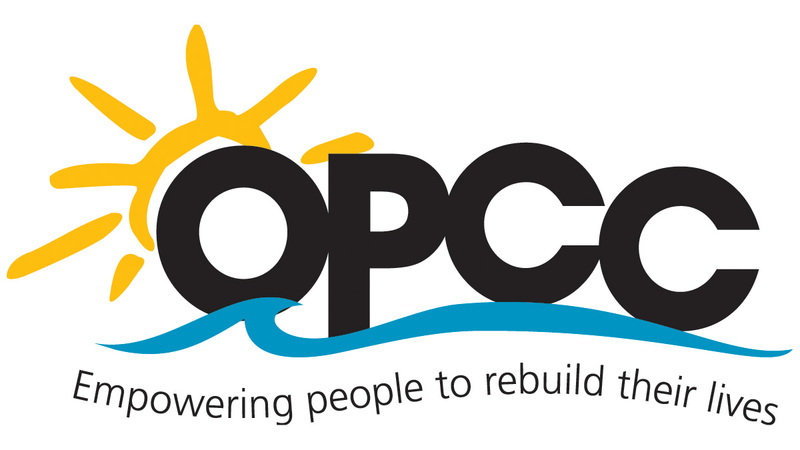 Pacific Gravity’s favorite charity, The People Concern, (formerly OPCC) is looking for volunteers for a few fun events. They have 3 upcoming fund raiser events in May and June. Please think about helping out and feel free to sign up with a friend. Here is a brief summary of the 3 volunteer opportunities but please see the flyers below for more details. Saturday May 20th – Sisters of Sojourn is hosting a fundraiser for Sojourn on Saturday May 20th. Event will be held at the Museum of Flying in Santa Monica. 6-8 volunteers are needed from roughly 5-10pm. Volunteers would be assisting with the silent auction and check in. 15-20 volunteers are needed for setup. Event will be in Malibu at the Malibu Bluffs Park. This is the annual fund raiser for this amazing project. K9connection is an experience-based program which educates and inspires at-risk teens through the experience of bonding with and training homeless shelter dogs. Please contact the Volunteer Coordinators directly if you (or friends & family) are interested in signing up to help at one of these fun events. They can also address any questions about the events. Also, you can see more info at their website: www.opcc.net/events. You can also contact me (Mimi Bardet) at [email protected]verizon.net if you have any questions or would like me to send you a copy of the flyers. 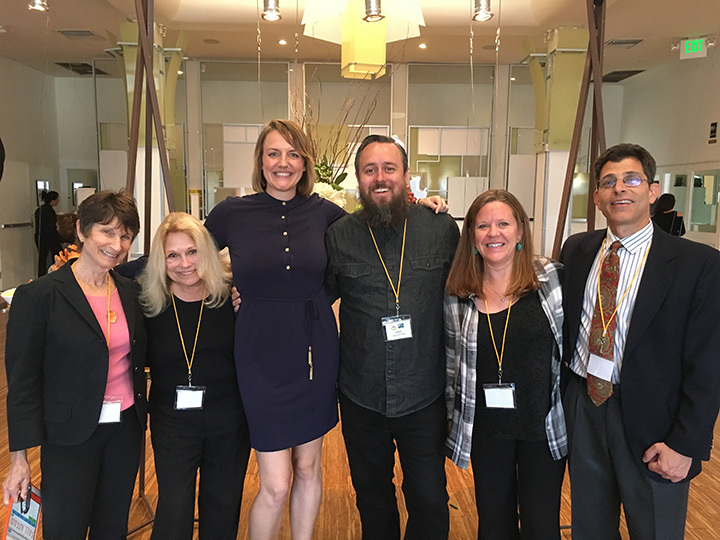 We invite you to join us as a volunteer for the 16th Annual Vintage Hollywood Wine and Food Tasting Event to benefit The People Concern (formerly OPCC and Lamp Community), Saturday June 10th, 2017! Where is this taking place? This event is being hosted at a beautiful estate in the exclusive Beverly Hills neighborhood. What is the Vintage Hollywood Foundation and why do they want to host an event for The People Concern? 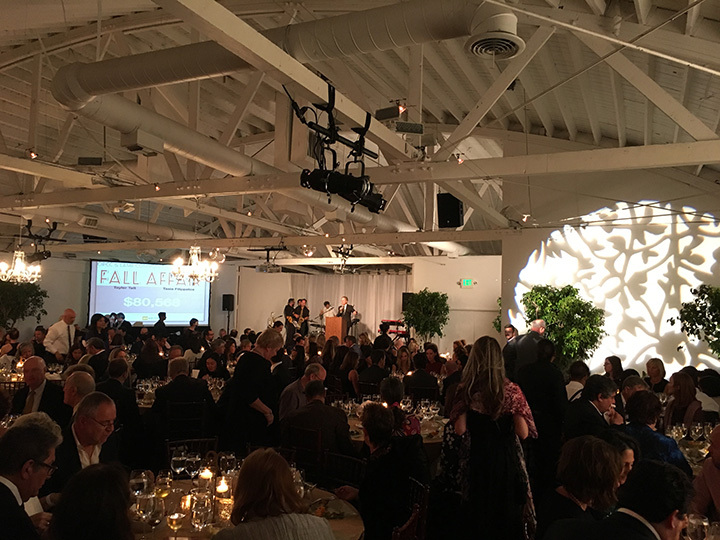 The Vintage Hollywood Foundation is a group of dedicated volunteers with big hearts who, since 2002, have put on the Vintage Hollywood fundraising event to benefit local charitable organizations that promote the health and well-being of Southern California’s diverse community. Its Board and Committee members have combined their love of wine and food with their incredible talents and big hearts to create these successful events, and once again The People Concern has been fortunate enough to be selected as the beneficiary! This event raises crucial funds for our organization and we’d love for you to be part of it. Please click here to view the list of participating wineries, restaurants, incredible sponsors and photos of what the event has looked like in past years. When do we need you? We need you to help make this event a success and fill a variety of volunteer roles on Saturday, June 10th 2017. Please know that this event is a lot of fun and you will be on your feet for most of the time you spend with us! Most volunteers will end up filling a variety of roles and you will be what makes this event run so smoothly. There are 2 shifts that we need to fill and we need a LOT of hands on deck!  Event set-up – we will need strong and able bodied volunteers to assist in setting the event space up (9am-2pm shift only). 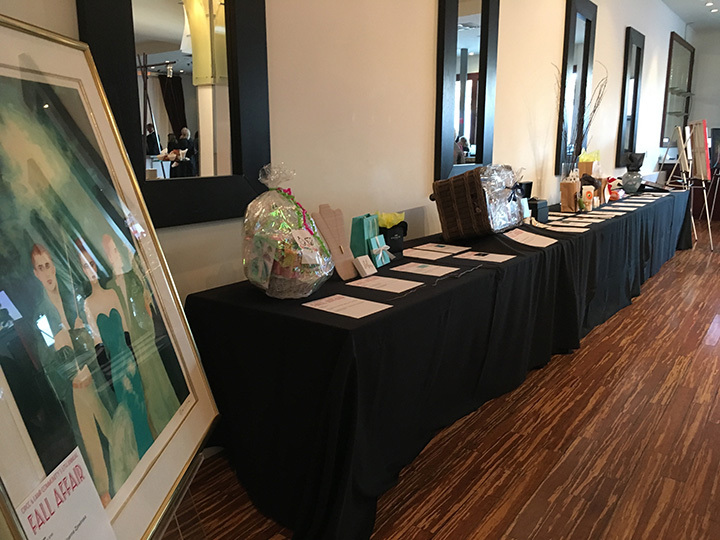  Silent & live auction monitors – we will need volunteers who love playing on cell phones, as we will be using an electronic bidding system that works right through our guests’ cell phones!  Winery and restaurant liaisons – we need volunteers to make sure all the participating wineries and restaurants are supported and stocked with what they need!  The green team – we need volunteers to be circulating on-site at all times to make sure the grounds are looking pristine throughout the entire event itself.  Event break-down – we will need strong and able bodied volunteers to help break down after the event wraps up at 9:00pm, the more help we have the faster it gets done! We invite you to join us as a k9 connection Summer Fest volunteer! What is k9 connection and what is the Summer Fest event? k9 connection is an experience-based program which educates and inspires at-risk teens through the experience of bonding with and training homeless shelter dogs. Each individual program serves counselor referred teens at participating schools and concludes with a graduation ceremony and the placement of each dog in a permanent home. Now in its 12th year, k9 connection’s Summer Fest is our signature summer fundraising event – drawing more than 300 of Southern California’s most devoted animal and teen supporters. It will be a fun filled day with food, a silent auction, beer + wine garden, games and contests for dogs and humans and much, much more! Please click here for more information, and be sure to scroll down for a video and photos of the 2015 event! What do we need you to do? We need your helping hands to set up the event in the following roles. It will be because of your help that it runs smoothly.  Summer Fest Entrance – we need volunteers to assist with installing our entrance frontage  Summer Fest Enclosure – we need volunteers to help with putting in temporary fencing with posts to go around the entire perimeter, the size of a regulation soccer field.  Doggy Fun Zone Set Up – we need volunteers to assist with the set up the ‘Doggy Fun Zone’ track, lure system and perimeters  Tent and Banner Set Up – we need volunteers to build our pop-up tents and set up all banners on the front of each tent Vendor and Agency Area Set Up – we need volunteers to assist the with tent/booth set up to ensure it runs smoothly the process go more smoothly and quickly.  Games and Photo Booth Set Up – we need volunteers to set up all games and the backdrop for the photo booth. We need FOOD, BEER, assorted EQUIPMENT, DONATIONS FOR CHARITY and VOLUNTEERS for setup and cleanup. PLEASE email us how you are going to help…see details below. It is time for the Pacific Gravity and Culver City Homebrew Supply Shop annual holiday event. Mark your calendars! 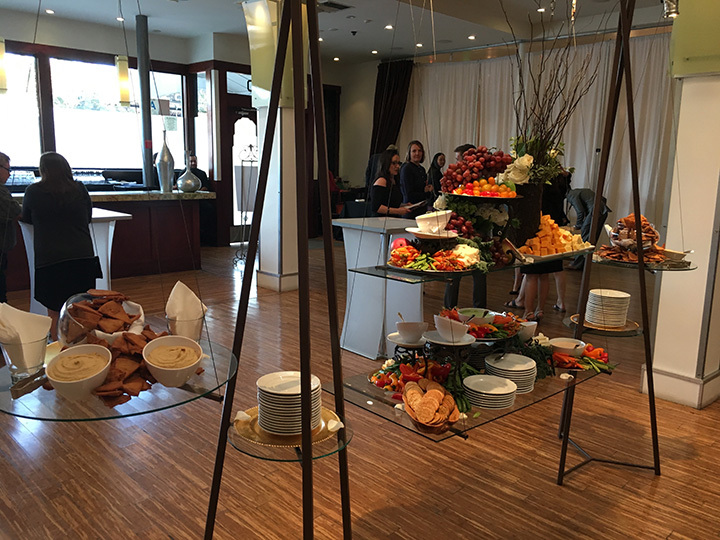 This year the party is happening on Saturday, December 10, 2016 at Dean Sussman’s house – same location as our Summer party. Dean’s address is: 1310 Amalfi Drive, Pacific Palisades, CA. 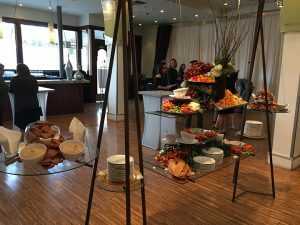 The dinner portion of the event will be ongoing beginning at approximately 6 p.m.
Just like our Summer Party, all food prep, cooking, consumption and cleanup will be OUTSIDE. There is NO access to the house. BBQs will be our heat source for food. Therefore, there will be very little space available for reheating food, so please bring your food ready to serve, not ready to cook. On Friday, December 9th, starting around 6pm, we need help with setup at Dean’s. (probably ending around 8-9pm) We will be setting up tables, E-Z ups, lighting, the beer wave and anything that can be done and left out overnight. On Saturday, Dec 10th, starting at NOON, we need help with final setup at Dean’s. On Sunday, Dec 11th, starting at 10 am, we need lots of people to help with clean up. The more we get the faster it goes. (probably ending around 12noon-1pm). We NEED lot & lots FIREWOOD! If you can bring wood please do so. It is forecasted to be cold on Saturday evening so please help bring some wood so we can all stay warm. We could also use a few more tables, E-Z ups (canopies), and power strips. If at all possible, please bring your kegs and heavy stuff to setup on Friday evening or between 12noon – 3pm on Saturday (and at least before 5pm, if possible.) This makes the last minute activities at party time go much more smoothly. The early kegs get the best slots on the Wave. Make sure all your kegs, coolers, tanks taps, and other equipment are well labeled so they all return to their rightful owners Sunday morning. Note, if you can’t deliver beer kegs to the Dean’s house at setup on Friday evening or Saturday afternoon, then please email Carl Townsend at [email protected] to make arrangements to drop off your kegs at his house. It’s time to clean out your closets…Pacific Gravity is having our 2nd annual Holiday CLOTHING DRIVE! We will have boxes to collect all donations you can bring to the party. Last but certainly not least is beer, got beer? We need all types of beer, meads, cider and sodas for this event. Pull out your favorite holiday beverage, dust off the bottle or keg and bring it down! We’ll have the Wave of Beer set up to help dispense your holiday homebrews. If you plan to bring beer, soda or other seasonally festive beverage, please contact Carl at: [email protected] & let him know what you will bring. Everyone who signs up in advance will have a colorful tap tag. Dress warm for our winter party and bring your own chair and/or blankets. Highlighting the evening will be the crowning of the Pacific Gravity Club Member of the Year, and awarding of the trophy for Brewer of the Year. 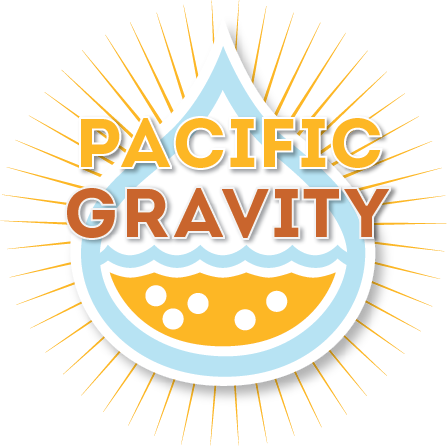 Plus, a special toast to this year’s California Home Brew Club of the Year: Pacific Gravity! 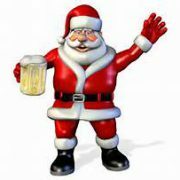 http://pacificgravity.com/wp-content/uploads/2016/12/santa-with-beer1.jpg 203 212 Mimi Bardet http://pacificgravity.com/wp-content/uploads/2015/01/pg_logo.png Mimi Bardet2016-12-06 16:53:442016-12-07 11:42:11COUNTDOWN to our PG HOLIDAY PARTY … THIS SATURDAY (DEC 10th)!!! Just like our Summer Party, all food prep, cooking, consumption and cleanup will be OUTSIDE. There is NO access to the house. BBQs will be our heat source for food. Therefore, there will be very little space available for reheating food, so please bring your food ready to serve, not ready to cook. Crockpots and chafing dishes with sterno fuel would be a great idea of how to bring something and keep it hot. Also, don’t forget to label your containers or anything you want back. We will be setting up tables, E-Z ups, lighting, the beer wave and anything that can be done and left out overnight. On Sunday, Dec 11th, starting at 10 a.m., we need lots of people to help with clean up. The more we get the faster it goes. (probably ending around 12noon-1 p.m.). If at all possible, please bring your kegs and heavy stuff to setup on Friday evening or between 12noon – 3 p.m. on Saturday (and at least before 5 p.m., if possible.) This makes the last minute activities at party time go much more smoothly. The early kegs get the best slots on the Wave. Make sure all your kegs, coolers, tanks taps, and other equipment are well labeled so they all return to their rightful owners Sunday morning. For clothes & other items, please see the detailed list below which will be donated to The People Concern (formerly, OPCC). They are mostly in need of men’s clothing in large sizes. Clothing can be “gently used” and should be clean. All club members and their guests are welcome, so plan on joining us…Celebrate the season, good beer, good food and good friends the Pacific Gravity way! 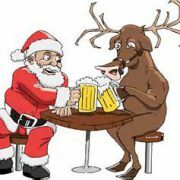 http://pacificgravity.com/wp-content/uploads/2016/12/santa-and-reindeer-with-beer.jpg 237 300 Mimi Bardet http://pacificgravity.com/wp-content/uploads/2015/01/pg_logo.png Mimi Bardet2016-12-03 18:40:222016-12-07 11:41:31Hoppy Holidays - 2016 Edition! 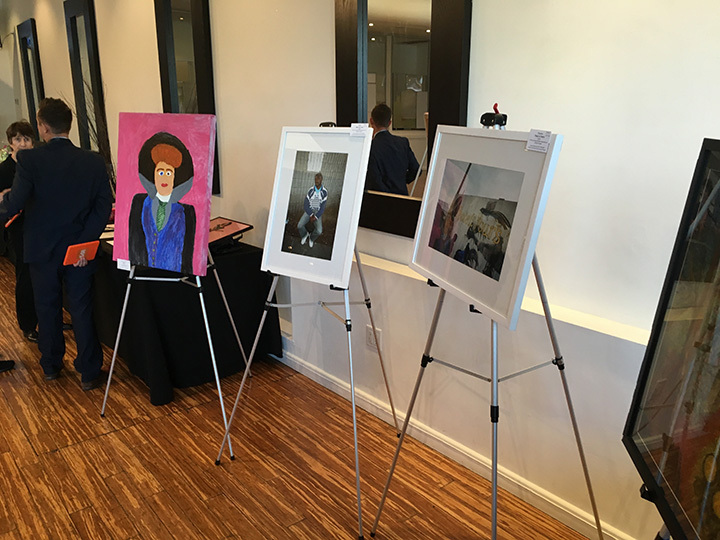 Charity event Recaps, the past few months! 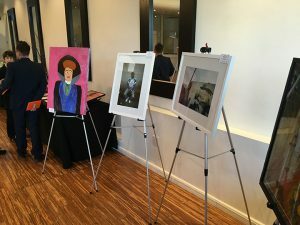 So in the last few months Pacific Gravity did some great stuff for charity and the OPCC.net organization. 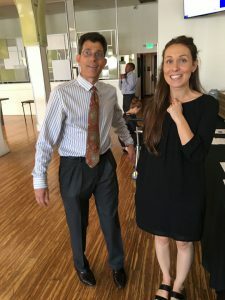 Not just giving and donating clothes and other goods, but actual physical human time by volunteering for events to put smiles on community members/clients of OPCC faces and then to help OPCC celebrate while raising money for their organization and new merger with the Lamp Community of LA. First off back in August, you might of saw the Facebook post about our first physical event we worked up as an introduction to volunteering and organizing charity events where we would go as a club to help out in our community with our friends from OPCC. 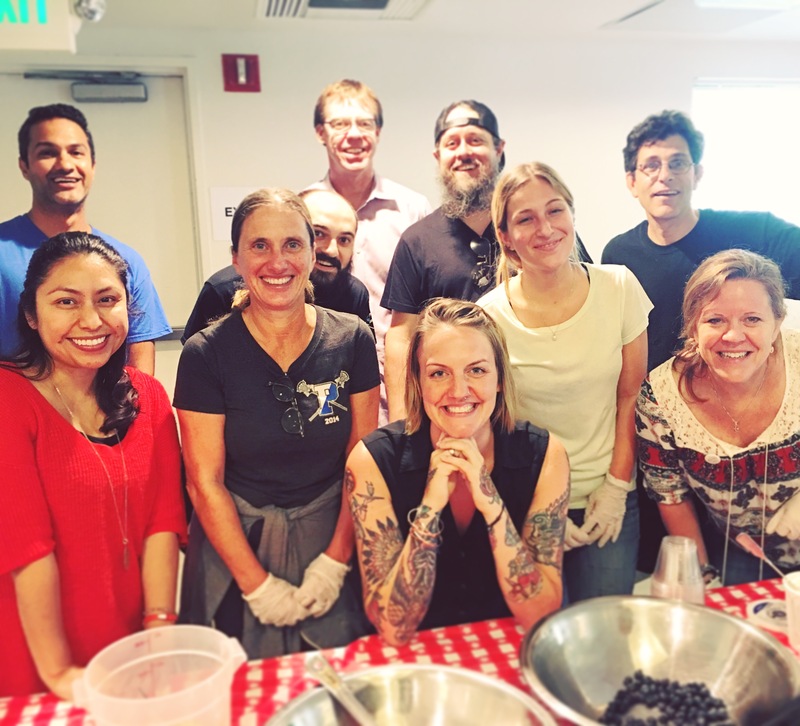 Members of the board organized a Yogurt Parfait dessert surveying for a dinner service at one of the Santa Monica community centers ran by OPCC. PG club members and board members signed up and had a super fun time putting some grateful smiles on the OPCC client faces. 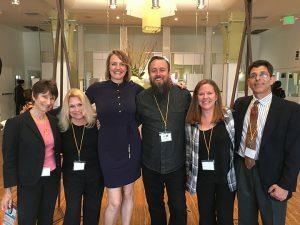 The clients being the members of the community in need of help, where OPCC helps them not only survive, but thrive and get their lives back on a functional track with food services, counseling, over night shelter, and much much more. Here’s a photo of all of us form Pacific Gravity and OPCC having a wonderful time helping out. It was super easy and a truly great experience, I encourage all member to help out next time we organize another volunteer event. 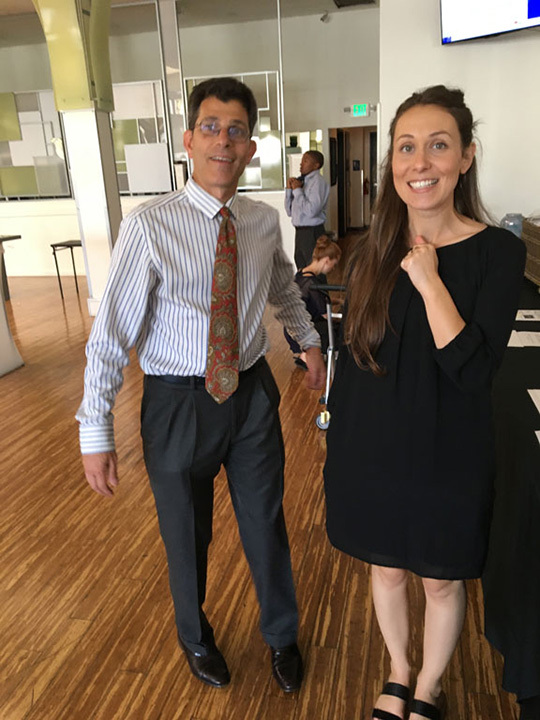 Then just recently OPCC.net called on us Pacific Gravity for our help in getting PG member to volunteer for their “OPCC and Lamp Community 6th Annual Fall Affair” event. Here they would be raising all sorts of money for the organizations and announcing their big merger combining the two largest charitable community organizations together into one to be named “The Peoples Concern”. 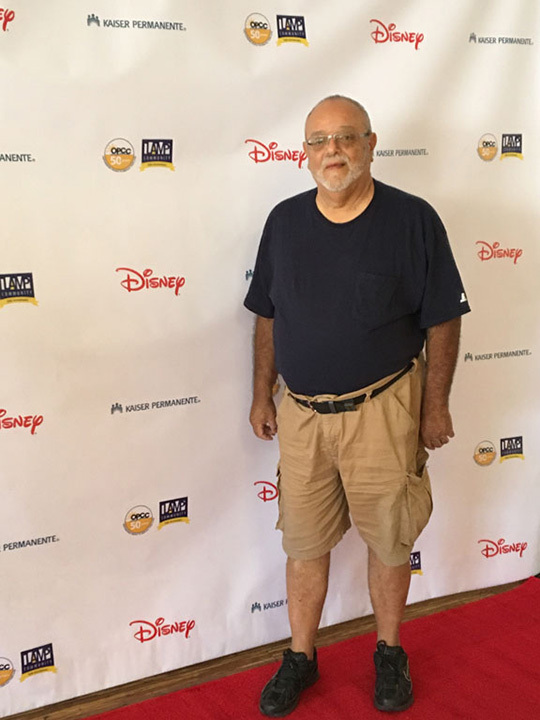 Thank you to all the Pacific Gravity members that came out to help, it was a great event, full of celebrities and very charitable members of our communities. 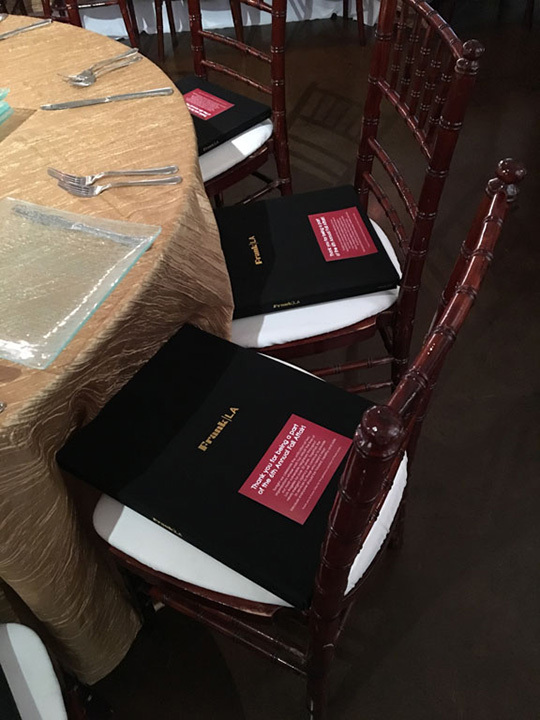 The newly named “The Peoples Concern” raised over $80,000 that night while we watched and help take donations over a very cool donation app texted to peoples phones and on the iPads we where carring around. 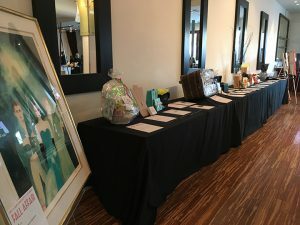 We helped out with the silent auction as well where people where donating for some great gifts, we helped on the registration table, the painting sales, and even the initial set up! It was amazing to be a part of something like that and watch all the action go down. Here are some more pictures of Pacific Gravity members helping out at the Fall Fair event. Again I encourage all PG members to help volunteer and donate to our events as much as you can. Our next donations opportunity will be at out Winter Party coming up sometime in early December. We hope to make it the biggest donation collection yet!! http://pacificgravity.com/wp-content/uploads/2016/07/opcc.jpg 675 1200 lloyd http://pacificgravity.com/wp-content/uploads/2015/01/pg_logo.png lloyd2016-10-24 17:42:162016-10-24 18:41:23Charity event Recaps, the past few months! We need to get a firm list of volunteers by this coming FRIDAY, September 23rd. As well it is a great night of fund raising for the merged organizations. Check out more here on these links: OPCC.NET or Lamp Community and the 6th Annual Fall Fair. Thank you, and I hope as many of you can come out and volunteer for this great charity and organization that have asked us to help! Remember!!! to get your items for Charity tonight, for tomorrows Club Meeting. 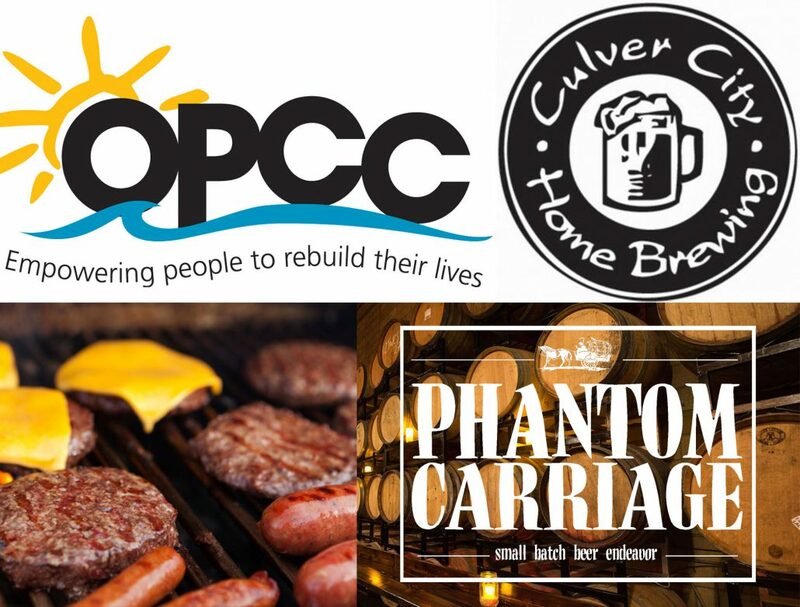 Remember to go out and get your items for our May club meeting Charity Drive, which is tomorrow @ Culver City Homebrew Supply Store! Located at: 4234 Sepulveda Blvd Culver City, CA 90230, where we will be serving us some classic BBQ (Burgers and Dogs) at the meeting tomorrow night cooked by Chef Ian. So for Charity, run to Costco, Target, Ralphs, Vons, CVS, Wallgreens, Smart and Final, Ross Dress for Less, Fallas Discount Clothing store, or anywhere you think you can get a great deal on items individually or in bulk. Items like a large pack of sock, double packs of toothpaste and toothbrushes, or those large packs of Dove Soap Bars. Check out the list below, you are also welcome to clean out your closets like we did for the winter party Charity drive, and if you want to donate money Mimi will use it to go out and buy the need products on OPCC.net list of items they can use the most. Charity Donations are listed below and to entice you or bribe you to donate for this great cause we will be giving out EXTRA RAFFLE TICKETS TO THOSE THAT DONATE!!!! the more you donate the more tickets we’ll give you, but a pack of socks or 2-3 toiletries will be worth about 5 extra tickets in the raffle. 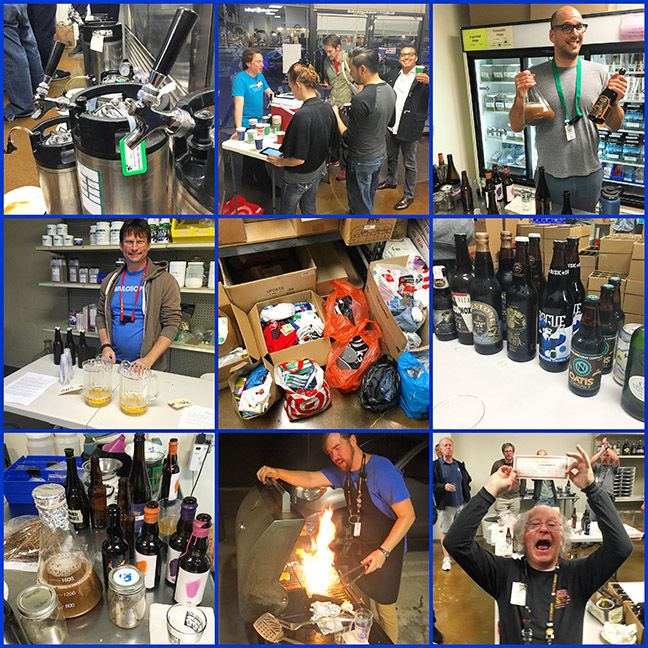 Items in this weeks Raffle: Beers, Glasses, Hops and Hop bag, Beer Boxes and Bottles, Fresh Cascade Hop Rhizomes, Wyeast Merchandise Pack, and Firestone Walker Merchandise Pack and glass wear just for some example!!! Regular for purchase Raffles tickets will be for sale too as normal. We are collecting items that will be donated to Ocean Park Community Center (OPCC). These donations are valuable resources that we then distribute to our clients. In keeping with our mission of treating all clients with respect and dignity, we ask that all donations should be clean and, if used, in good condition. Below is a list of items that we can always use..
At this month’s meeting, Simon from Phantom Carriage will be bringing a few jars of sterile wort to inoculate with various wild yeast and bacteria from club members. These inoculated jars will be used to create a Pacific Gravity “club barrel” of blonde/lambic-style beer at the brewery, which will be packaged at a later date. Homebrewed/house cultures are preferred, but all samples are welcome, so feel free to bring along commercial varieties of wild fermented beer to share and pitch bottle dregs. Also feel free to bring yeast/bacterial slurries for pitching in addition to bottle dregs (they don’t have to be carbonated in a bottle). We will vote on our favorite homebrewed contribution, which will win some Phantom Carriage swag! So basically, bring your homebrewed bottles of sour beer, or collect in a bottle or jar some of your slurry and sour beer for tasting from a carboy, or bring your favorite live culture commercial sour beers to the meeting for sampling, judging, and sour dreg pitching. Then on a later date and time we will be throwing it into a barrel at the brewery! Also bring your “Alternative Fermentable” homebrewed beers. AKA anything with added alternative grains like “rye, oats, buckwheat, spelt, millet, sorghum, rice, etc” and alternative sugars like “honey, brown sugar, invert sugar, molasses, treacle, maple syrup, sorghum, etc.” for your chance to win a $25 gift Certificate to the Culver City Homebrew Supply store. BJCP Style Guide Here, page 66. As well there will be the “Alternative Fermentable” commercial tasting presented by Michael Muskgrave and some off flavor and other educational tastings presented by Michael Patterson. Sorry if this has been a bit redundant, but we really wanted all you to remember what we are trying to do here. See you all at the Meeting tomorrow! http://pacificgravity.com/wp-content/uploads/2016/05/MeetingMay2016_Reminder.jpg 1541 2029 lloyd http://pacificgravity.com/wp-content/uploads/2015/01/pg_logo.png lloyd2016-05-18 13:15:162016-05-18 17:26:07Remember!!! to get your items for Charity tonight, for tomorrows Club Meeting.